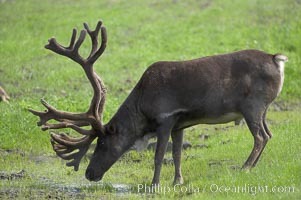 Reindeer on South Georgia Island. 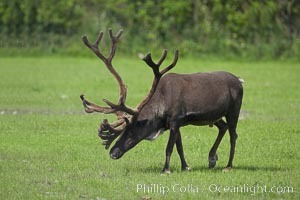 Reindeer (known as caribou when wild) were introduced to South Georgia Island by Norway in the early 20th Century. There are now two distinct herds which are permanently separated by glaciers. Reindeer Photo. Reindeer on South Georgia Island. 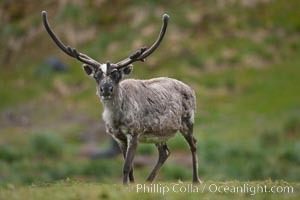 Reindeer (known as caribou when wild) were introduced to South Georgia Island by Norway in the early 20th Century. There are now two distinct herds which are permanently separated by glaciers. 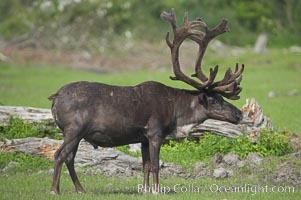 Reindeer Picture. Reindeer on South Georgia Island. 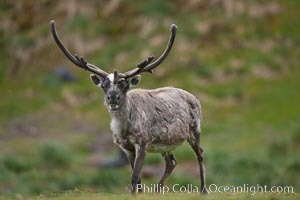 Reindeer (known as caribou when wild) were introduced to South Georgia Island by Norway in the early 20th Century. There are now two distinct herds which are permanently separated by glaciers. 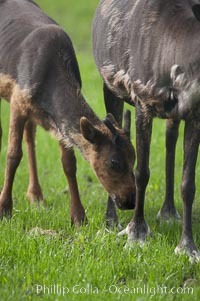 Stock Photography of Reindeer. 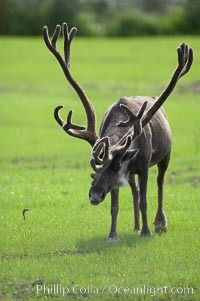 Caribou (reindeer). 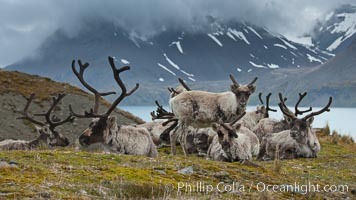 Photograph of Reindeer. 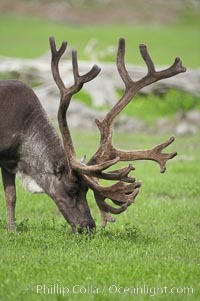 Caribou (reindeer). Professional stock photos of Reindeer. 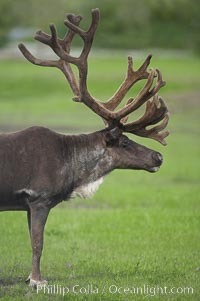 Caribou (reindeer). 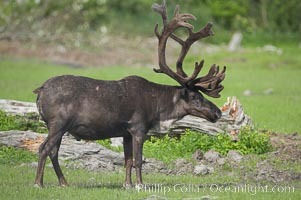 Pictures of Reindeer. 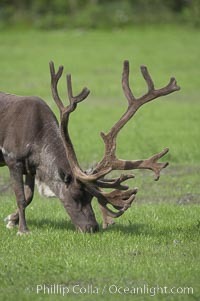 Caribou (reindeer). 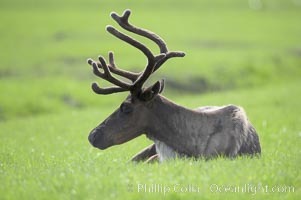 Stock Photography of Reindeer.